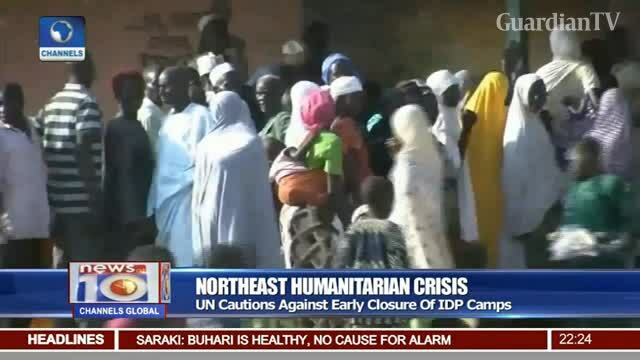 UN cautions against the early closure of IDP camps. What can we do? All the money donated by international organizations has disappeared into private fire proof safe !!!!!!!! !